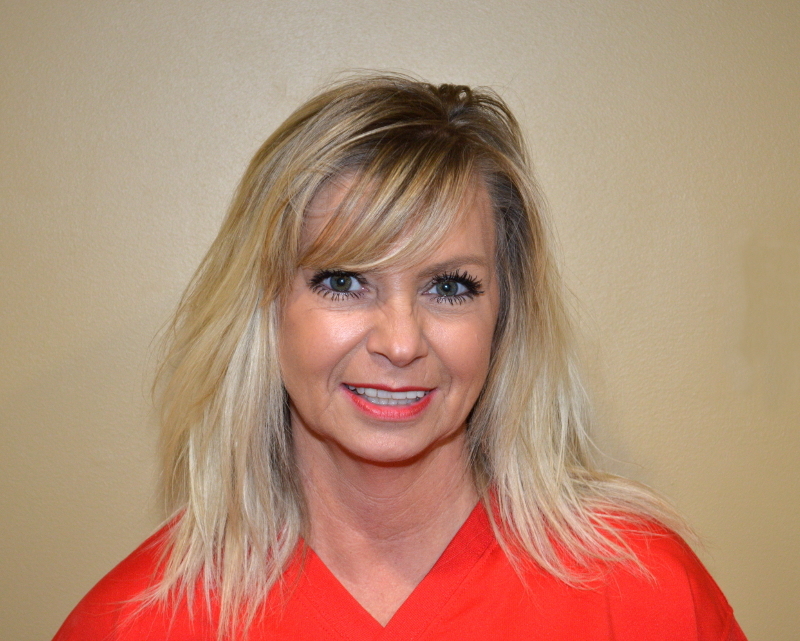 My name is Jackie and I started at Olathe Ford RV Center in May 2018. Ask me about Rentals! !